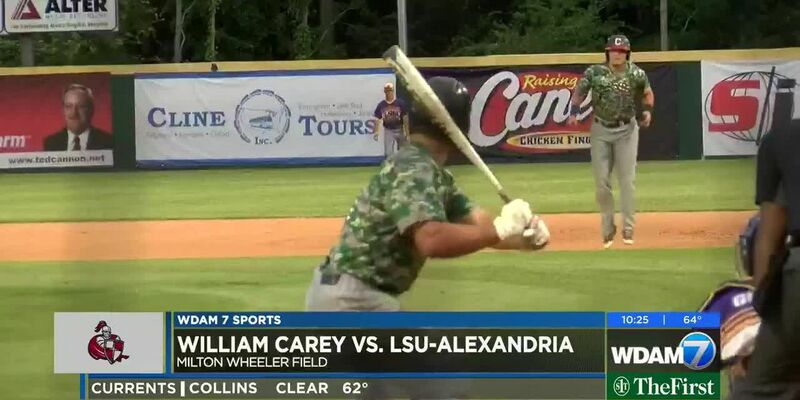 April is National Lineman Appreciation Month and Tuesday WDAM took an opportunity to see what the day in the life of a lineman is like. 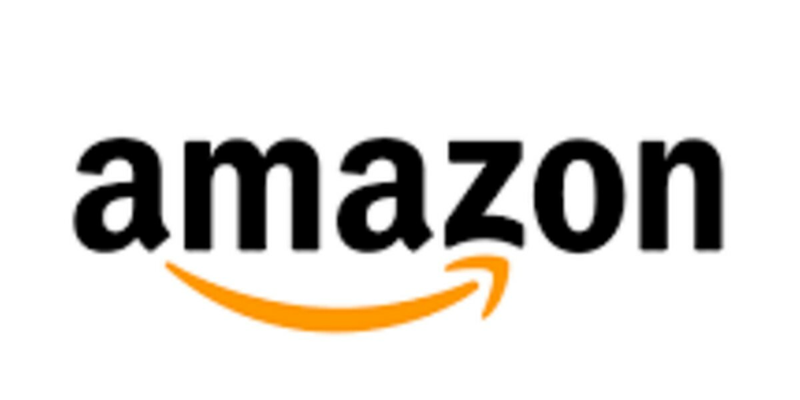 Channel Control Merchants, LLC-Dirt Cheap is hoping to find more than 200 new employees for its distribution centers. The Plaid Rhino in Hattiesburg shut its doors permanently on Friday morning. 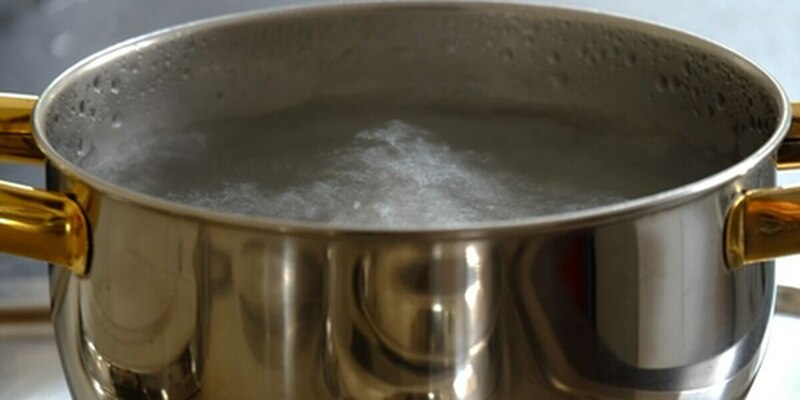 The North Lamar Water Association has issued a boil water notice for about 100 customers. 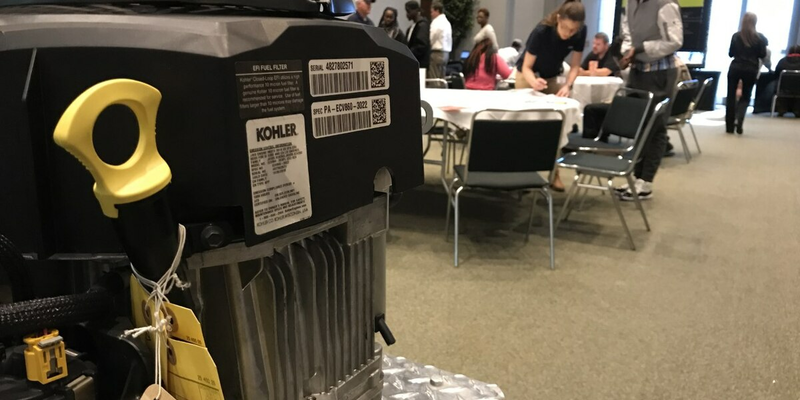 Kohler Engines hosted a job fair at the Lake Terrace Convention Center Tuesday, just one week after it announced a major expansion of its manufacturing operation in Hattiesburg. The Occupational Safety and Health Administration is investigating a workplace death at Howard Industries in Laurel. 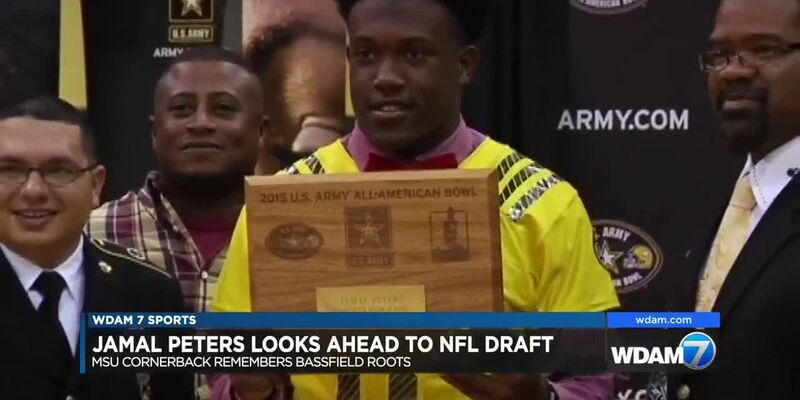 Mississippi Gov. 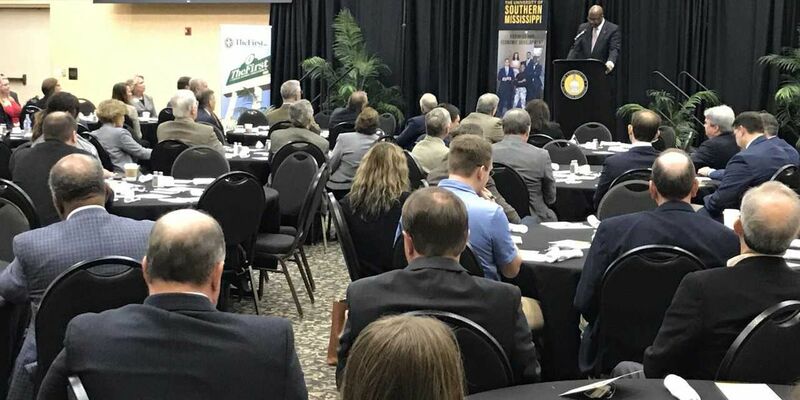 Phil Bryant announced Tuesday morning that KOHLER Engines is expanding its manufacturing operation in Hattiesburg. 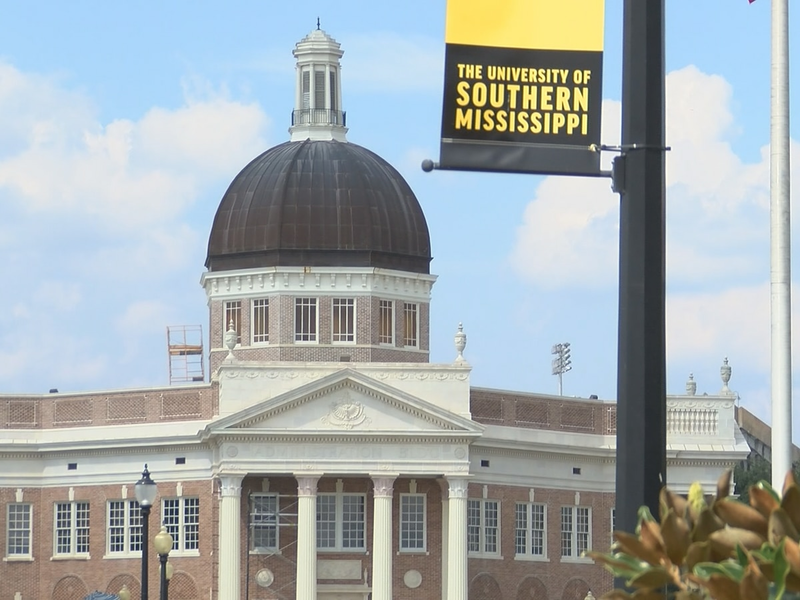 The Hattiesburg Convention Commission came out of Fiscal Year 2018 on solid footing. 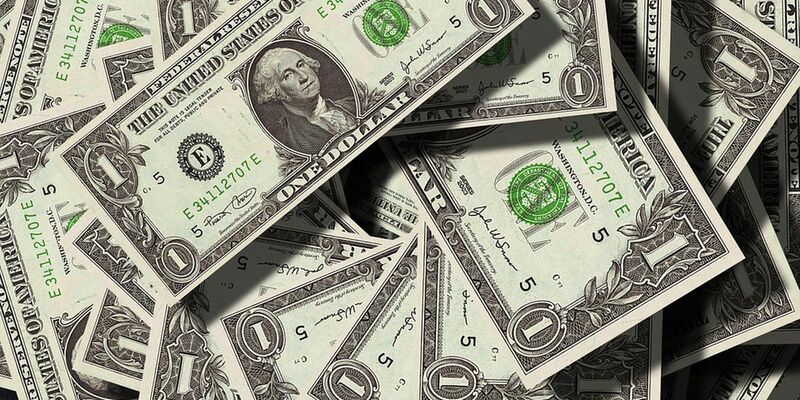 The First, A National Banking Association, announced Monday its expansion into the Gulf South and greater New Orleans area with the acquisition FPB Financial Corp.
A Mississippi company has been recognized as the #1 Large Independent Furniture Retailer in the country by national trade magazine Home Furnishings Business. A Petal business owner is frustrated with city officials as he works to stop his property from flooding. The International House of Pancakes in Laurel closed its doors for good Monday. 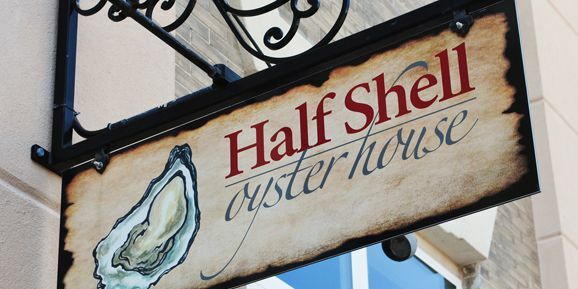 A note posted on the restaurant’s door said the location will be closed permanently. Beginning this summer, travelers will be able to fly directly to Texas and Florida from the Gulfport-Biloxi International Airport. 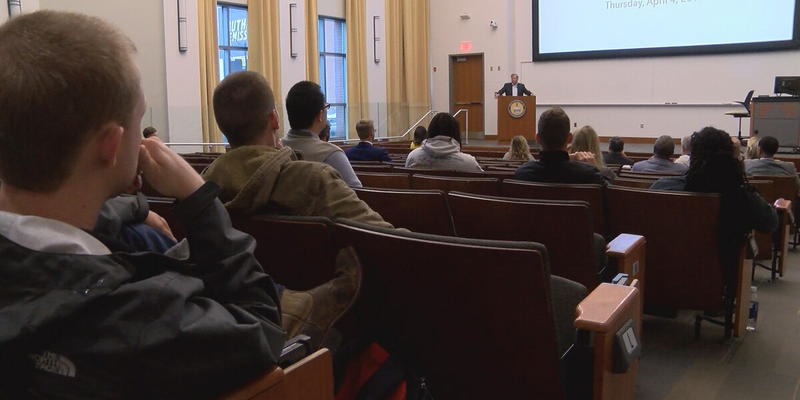 SBA announced that all Disaster Loan Outreach Centers will cease operations at the close of business on Thursday at 7 p.m. 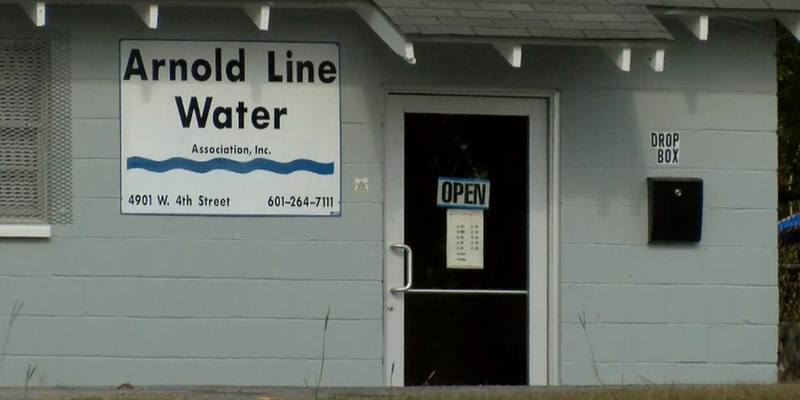 The Arnold Line Water Association’s board and membership agreed on new leadership during a Tuesday night meeting in Hattiesburg. 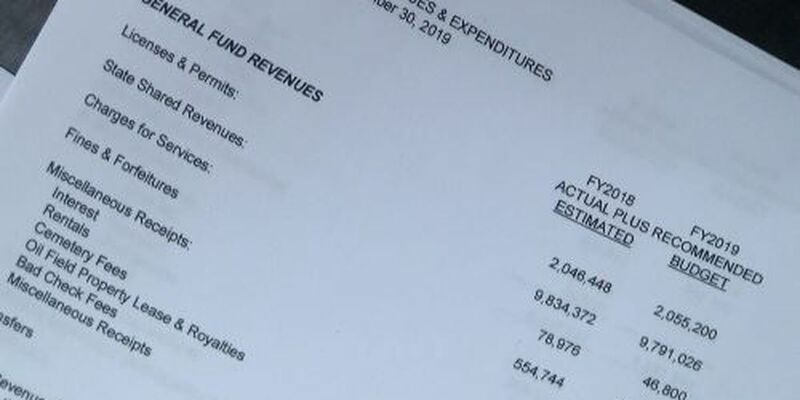 Approximately $300,000 was stolen from the City of Bay Springs after a city clerk got caught up in an international lottery scheme, according to State Auditor Shad White. 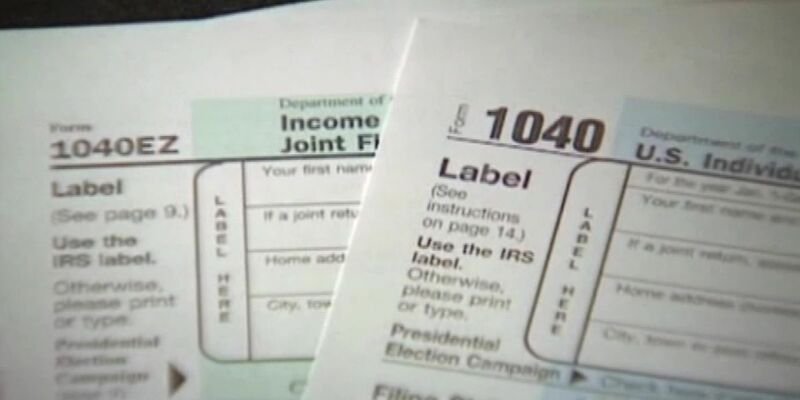 If you make less than $50,000 a year, you are eligible to get your taxes done for free in the Pine Belt. 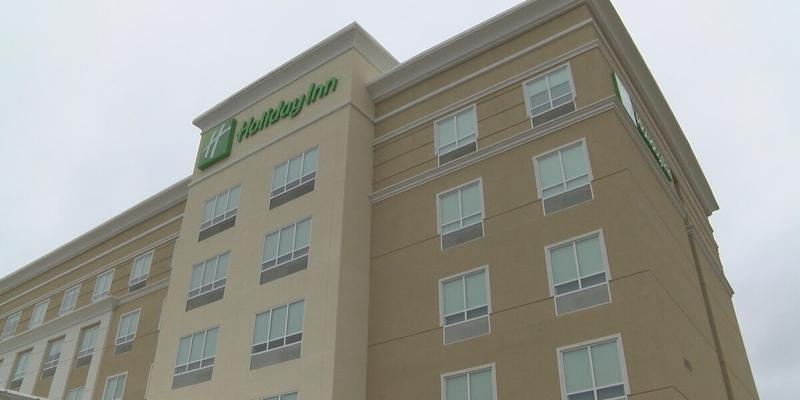 A new Holiday Inn has opened in the Hub City, with more than 100 rooms and a restaurant that is the first of its kind in Mississippi. The former president of the Mt. 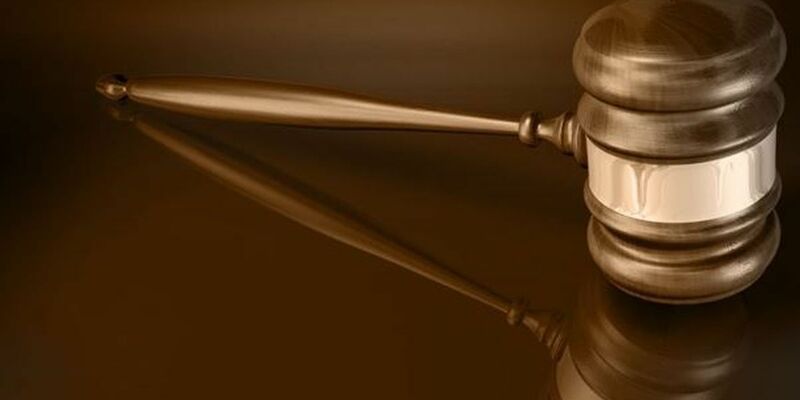 Gilead-Improve Water Association was arrested and charged with embezzling more than $100,000 from the water association. 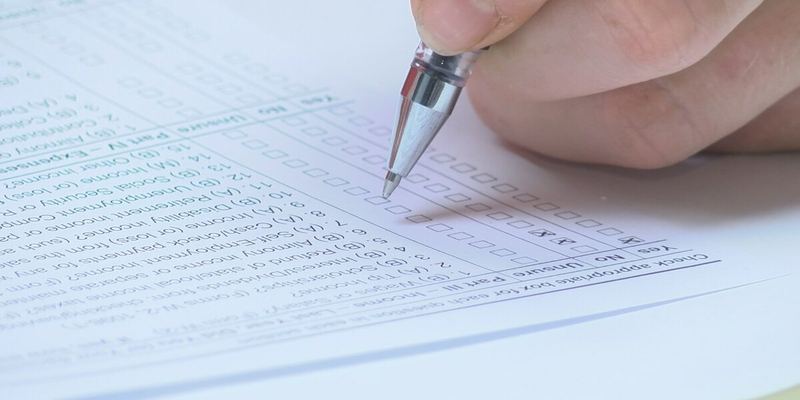 C Spire is offering unpaid federal workers flexible payment options on their wireless, home phone, TV and internet services. 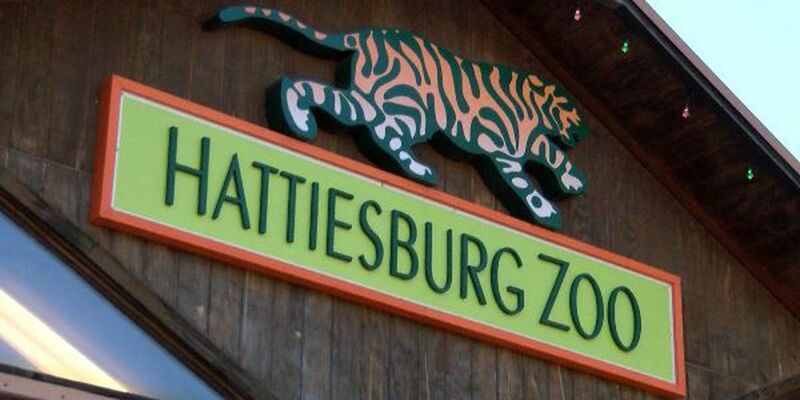 The Hattiesburg Zoo began its winter schedule Friday and will continue until February 28. The city of Columbia has attracted thousands of visitors through holiday events at the close of 2018. 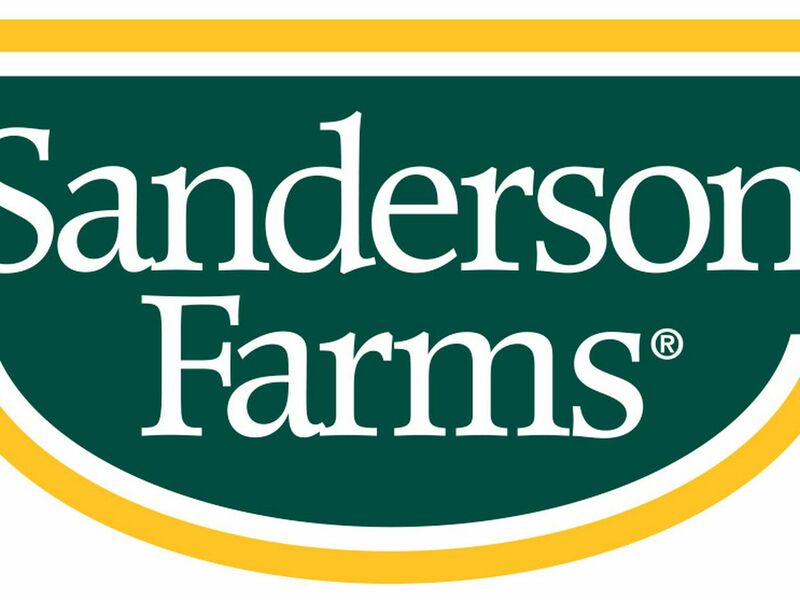 Forrest General Hospital announced that President Andy Woodard will assume the additional role as CEO upon the retirement of Evan Dillard. 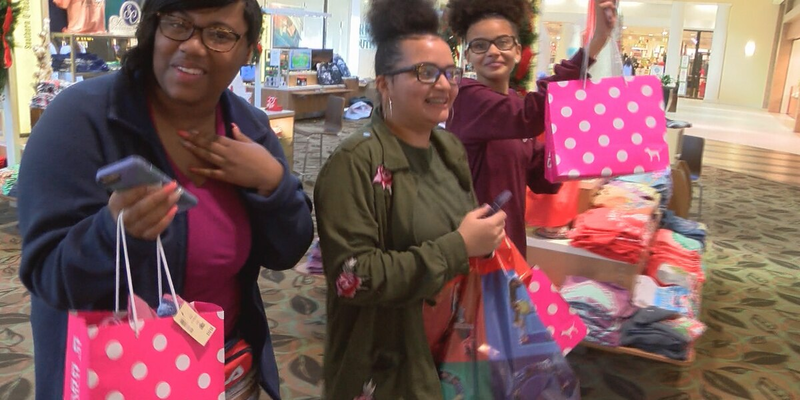 A lot of Pine Belt residents spent the day after Christmas bargain-hunting at local malls and shopping centers. 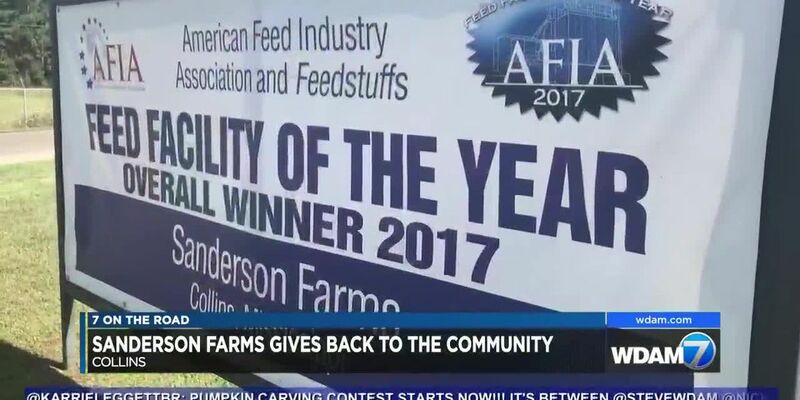 The director of the Mississippi Watermelon Festival in Mize is joining the small business community in her hometown of Mt. Olive. 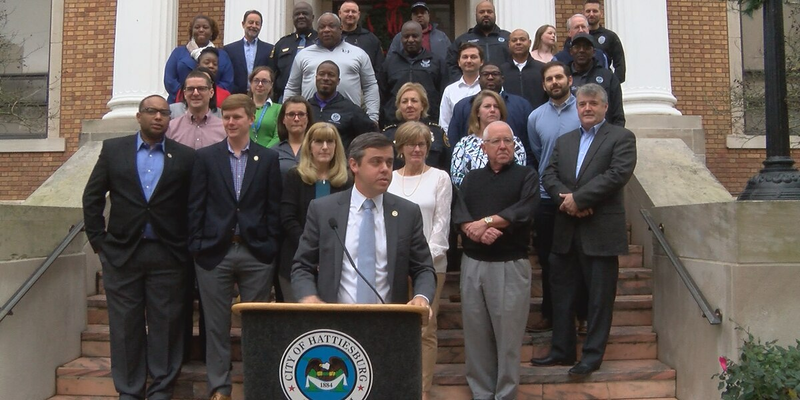 For the first time in two years, the city of Hattiesburg has a bond rating. 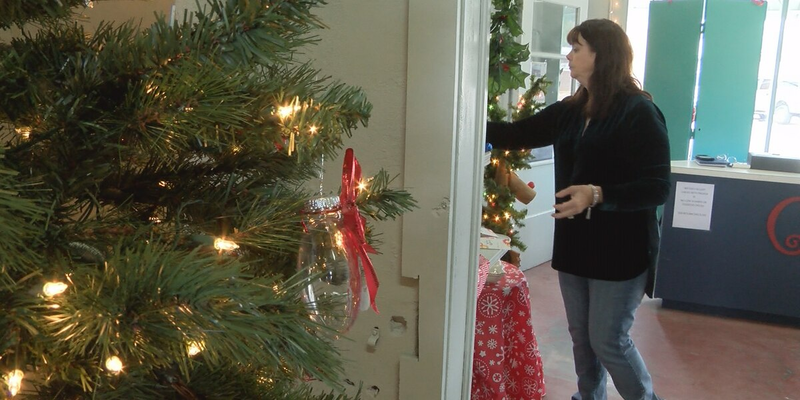 A locally owned company gave back this holiday season in support of Mississippi’s only children’s hospital. 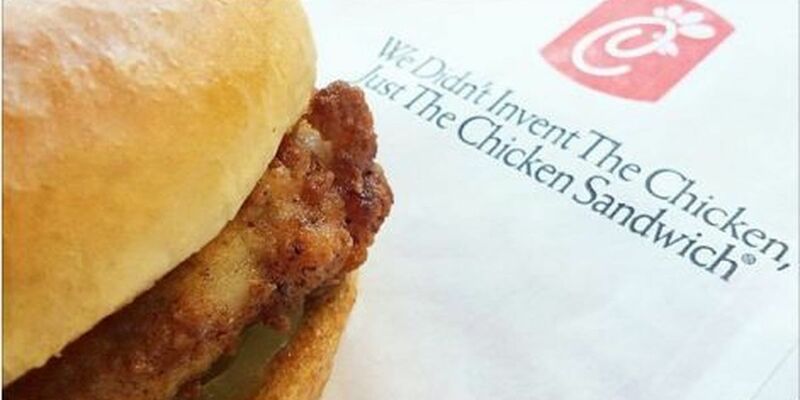 A Gulfport-based restaurant chain is getting high praise from customers, and recognition from the world’s largest travel website. 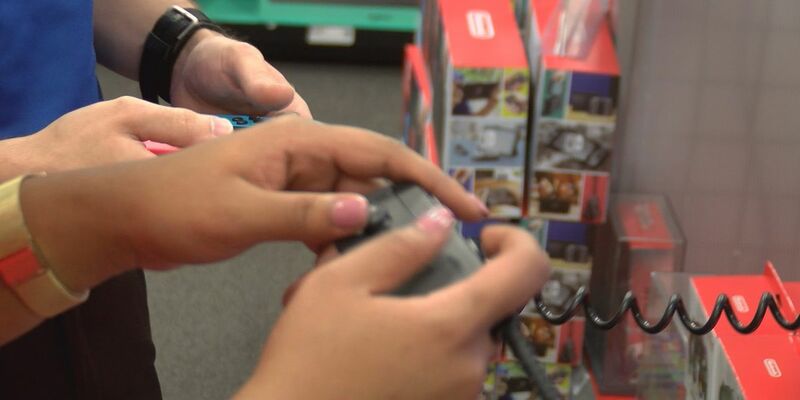 A tech expert teamed up with WDAM with a rundown of the hottest toys this holiday season. Opening his door, Michael Selakovic says he walks into a nightmare, supposed to be his first home.“It’s a living hell, you know, a nightmare is putting it lightly,” said Selakovic. 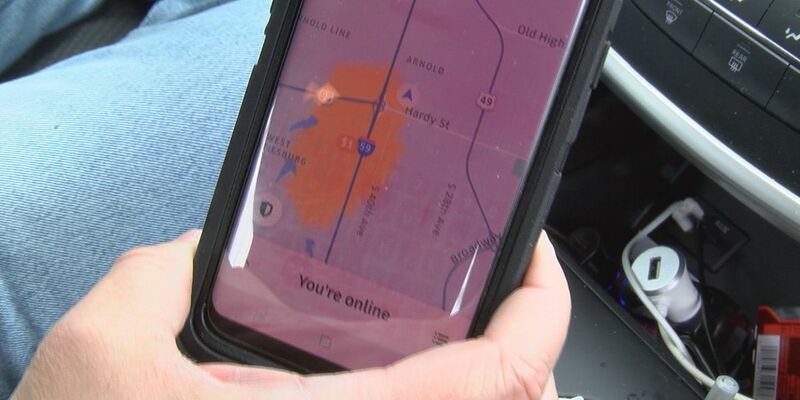 Wendy’s customers in Columbia were upset when charges that they believed were unauthorized were recently made to their credit card and debit card accounts. 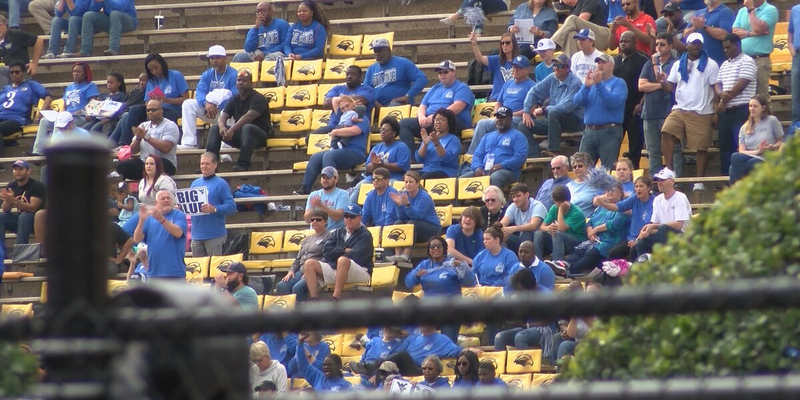 Sports fans aren’t the only ones happy to see high school football championships in Hattiesburg. 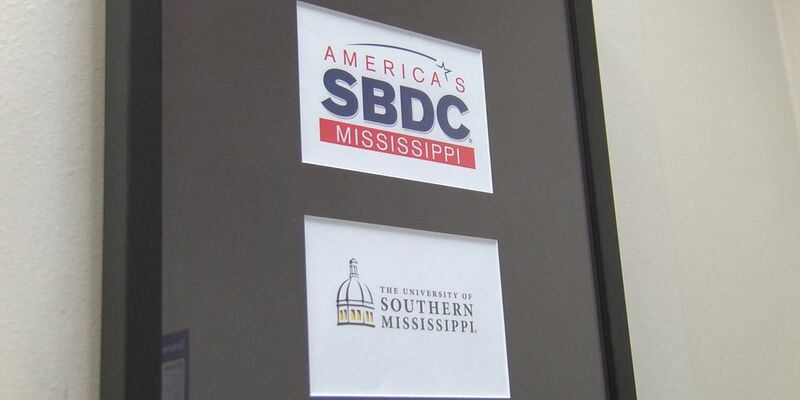 Saturday, Small businesses across the Pine Belt celebrated the annual Small Business Saturday. 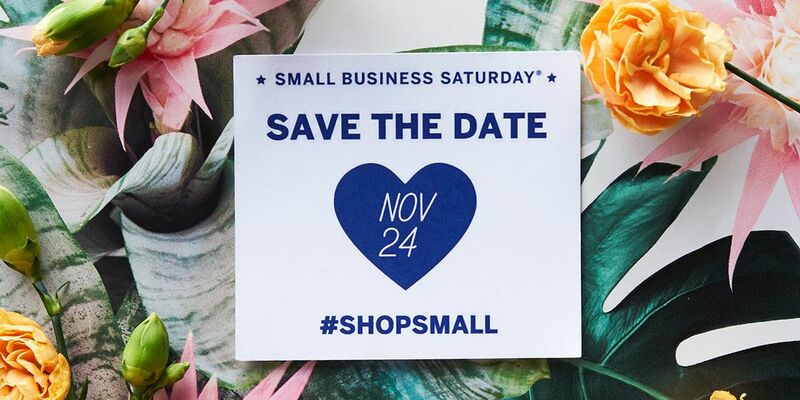 Saturday is Small Business Saturday, and people are encouraged to shop local and support small business owners in the community. From the date of its establishment until now Ms. Pearl and her diner have become a jewel here in the Pine Belt. 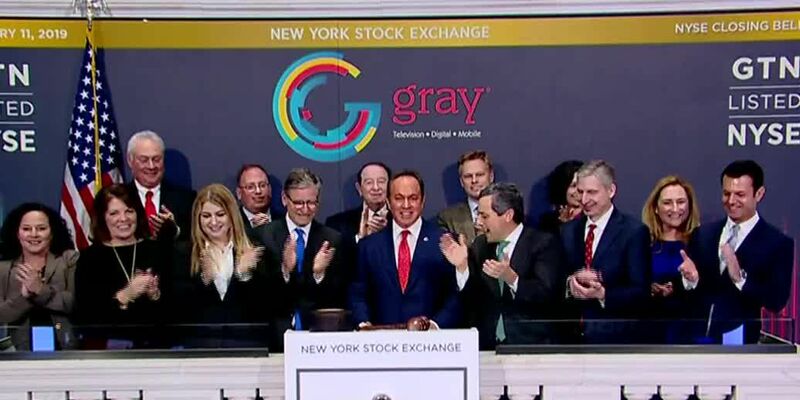 The First, A National Banking Association, announced that it is expanding to Georgia after its holding company completed a merger of FMB Bank. Collins residents voted to allow the sale of liquor inside city limits during a special election on Tuesday. Hundreds of employees gathered to call for fair pay and a union. 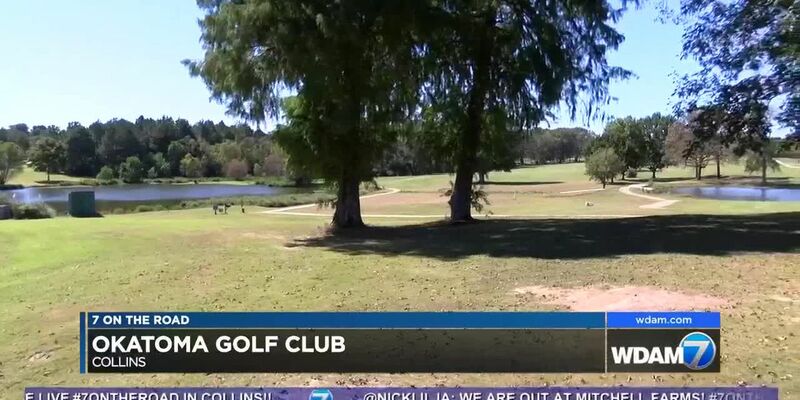 The District at Midtown in Hattiesburg has continued to grow and develop since its opening about six months ago. 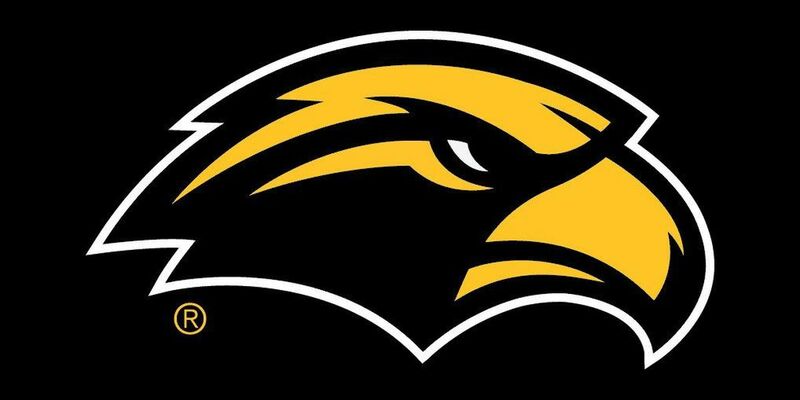 Business has been booming lately because of football games across the street at the University of Southern Mississippi. 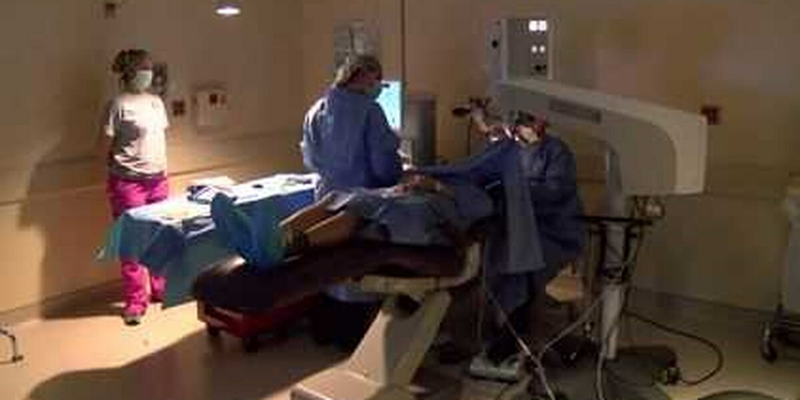 Southern Eye Center in Hattiesburg gave the Gift of Sight Friday by providing eye care to those who need it the most. Central Sunbelt is celebrating International Credit Union Day by teaming up with Extra Table to help fight hunger. Courtesy Ford has a new look and location. 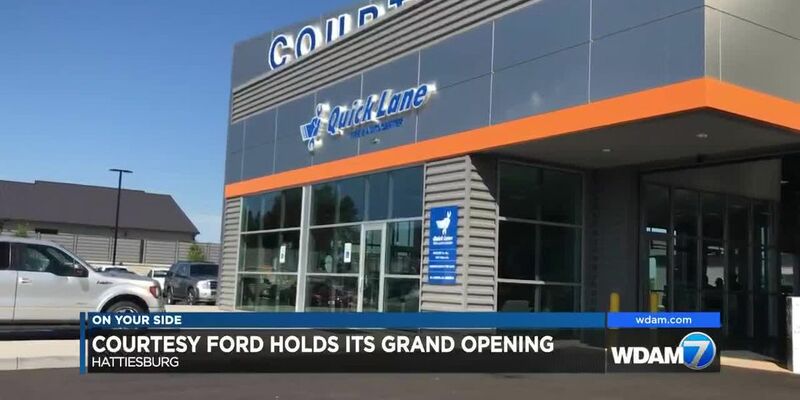 The dealership hosted a grand opening for the building Saturday. 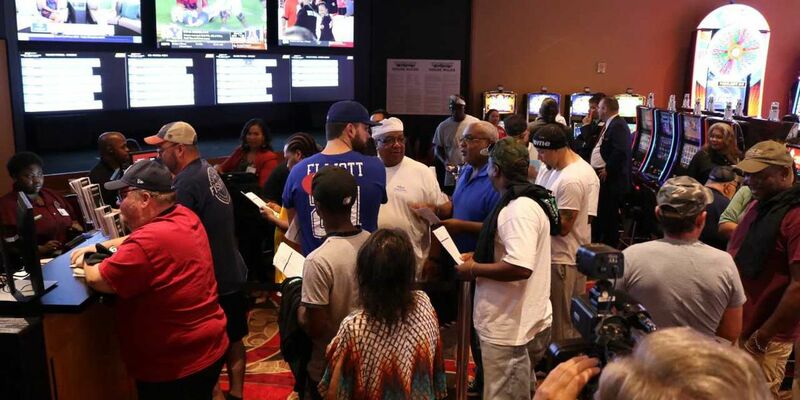 Mississippi Power’s 100-person storm team continues to help with restoration efforts in Panama City following the destruction of Hurricane Michael. 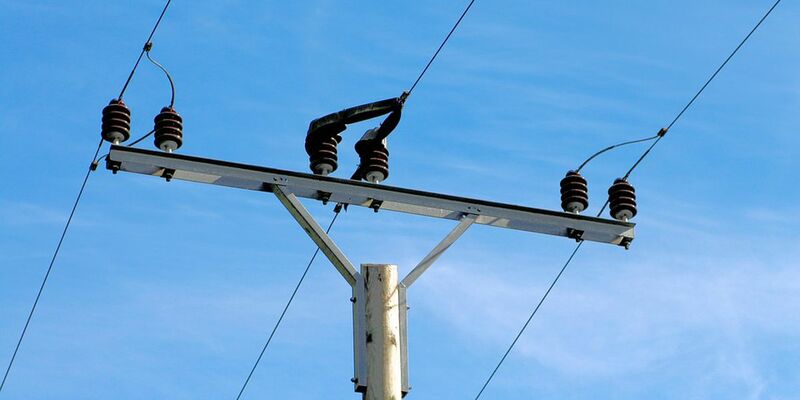 Mississippi Power sent its storm team to Florida on Tuesday to help restore power after Hurricane Michael hits. 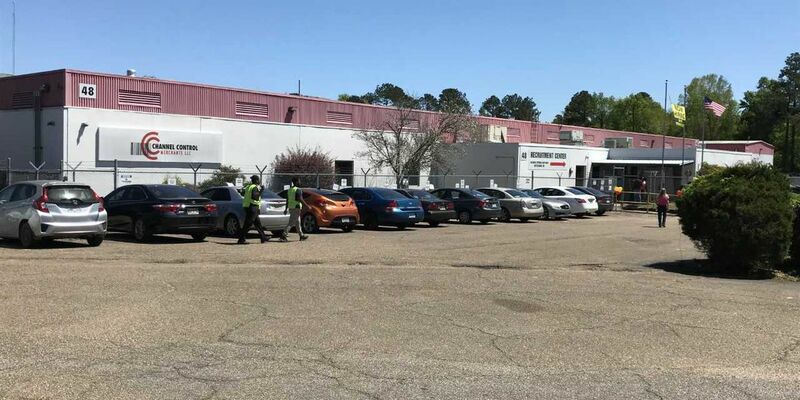 Southern Pine Electric will send 19 employees to the Florida panhandle on Thursday morning to help with recovery efforts as Hurricane Michael approaches. 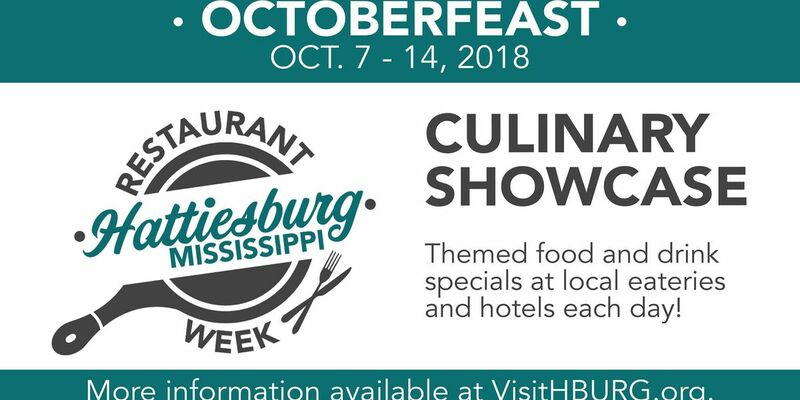 The week is a partnership between VisitHATTIESBURG and local restaurants and hotels to showcase the city’s culinary scene to visitors and locals. 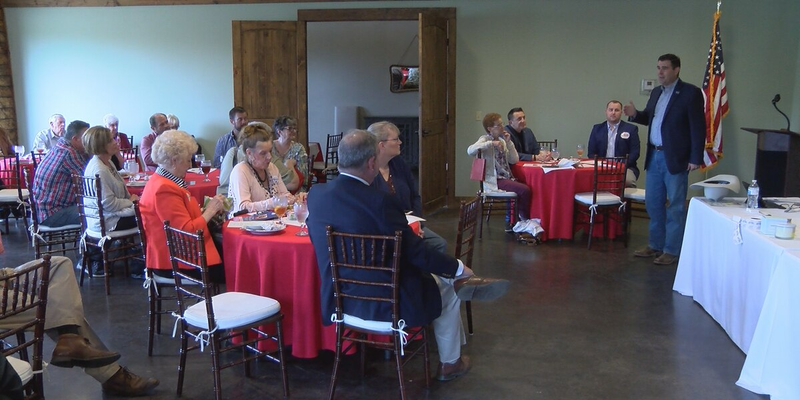 Business owners in the Midtown District of Hattiesburg have great things to say about the developments over the last few months. 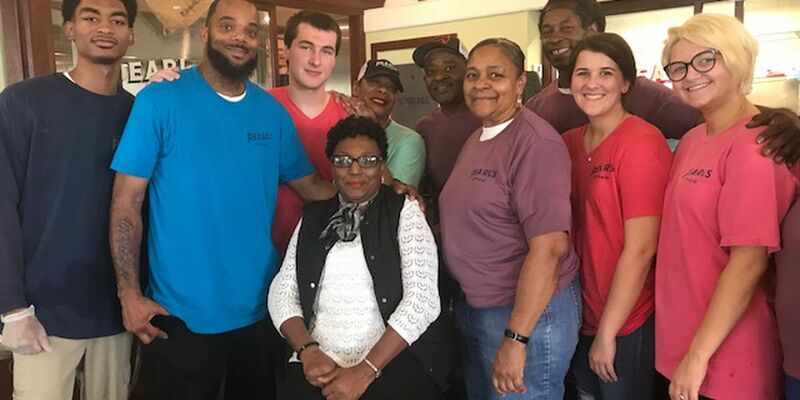 Walk-On’s Bistreaux & Bar celebrated its opening by giving the first 30 customers footballs signed by New Orleans Saints quarterback Drew Brees. 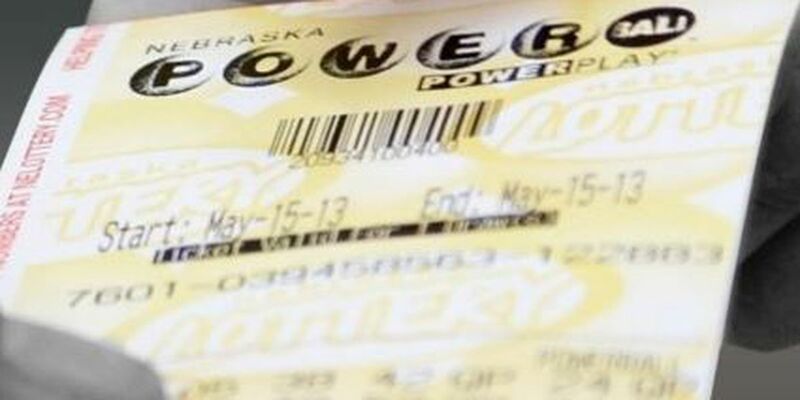 Mississippi Governor Phil Bryant is expected to sign a bill that will bring a lottery to the state of Mississippi and store owners say they couldn’t be more excited for what’s coming their way. 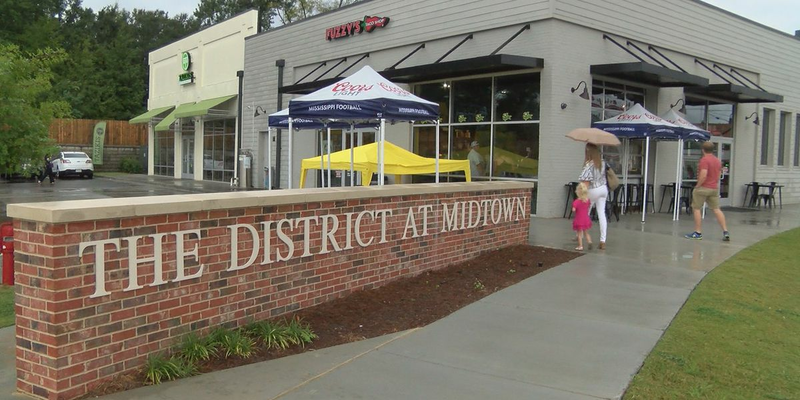 Saturday was a big day for businesses at the new District at Midtown. 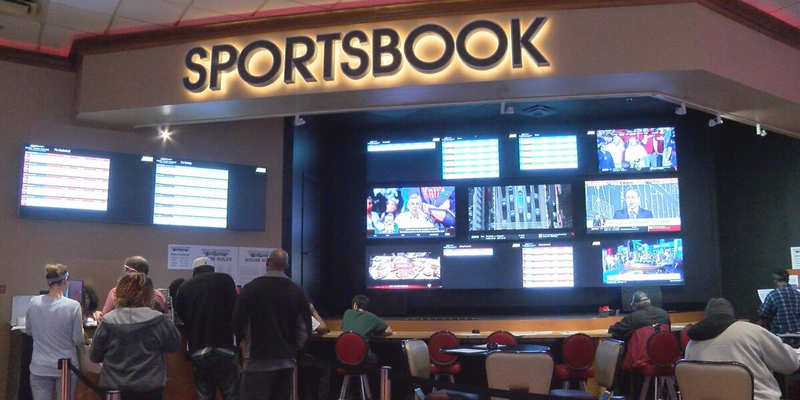 Sports wagering is now available at Bok Homa Casino! 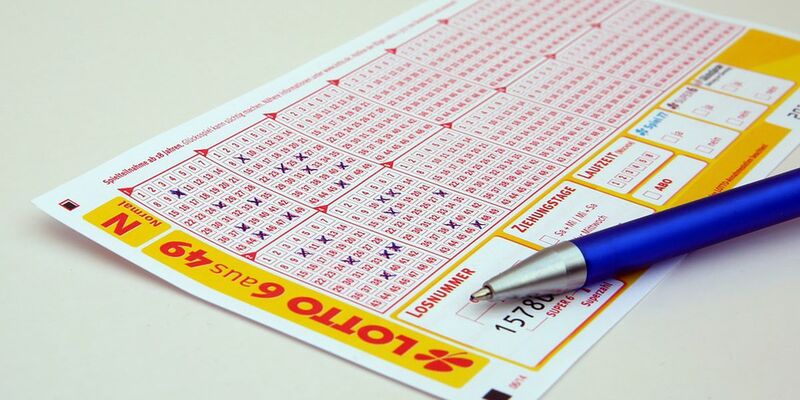 The State House passed a lottery bill on a close vote, 58 to 54. 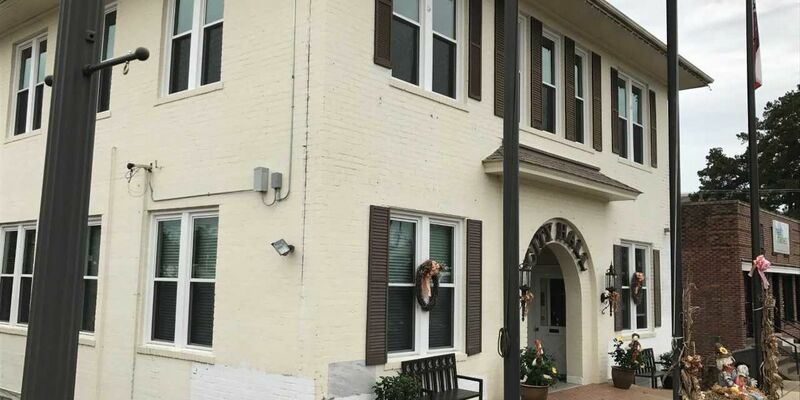 Laurel's City Clerk Finance Director Mary Ann Hess said the city will start its new fiscal year in a good position. 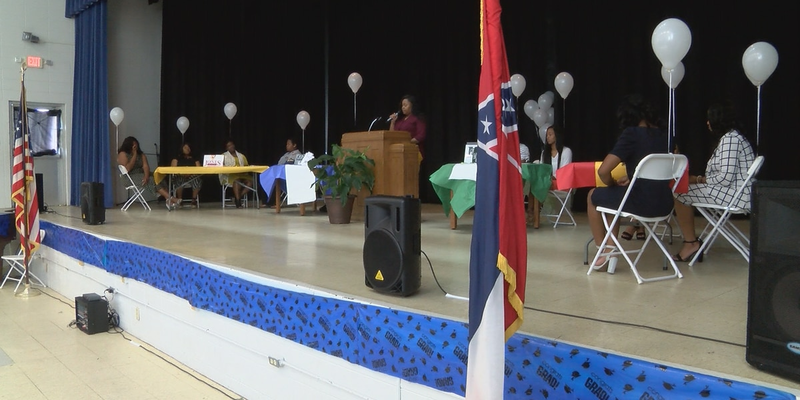 However, to cover some of the city's needs, she said a millage increase is needed. 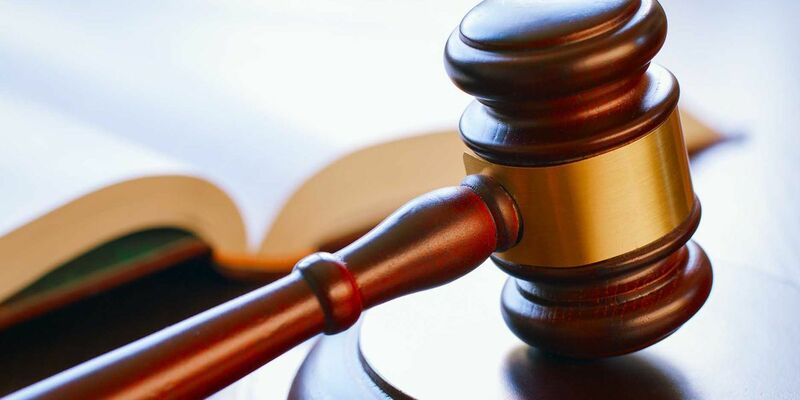 The Hattiesburg City Council voted to appeal a Forrest County Circuit Court ruling by special-appointed Judge Larry Roberts regarding a lawsuit filed by small engine manufacturer Kohler against Forrest County and the city of Hattiesburg.